What happens when the bug occurs? Kicks me out FUT right as I try to submit the squad. This is affecting me as well and I've seen at least half a dozen reports of similar issues, both on this SBC and earlier ones. 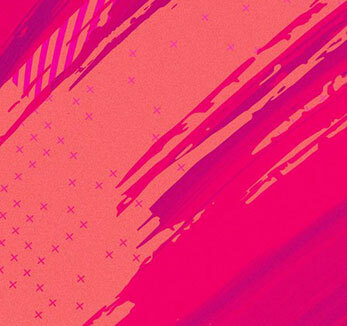 EAHelp on Twitter are aware and have passed the report on, so hopefully we'll get a fix before the SBC runs out later today! This is happening to me as well just spent some coins getting the Columbian in my squad time is running out! This happen for me aswell. It's the third SBC that has this error. After the error happens I'll kicked out from FUT. When I log back in the game downloads a squad update. But if I exit and enter again it downloads it again. I saw there was an update today but that doesn't seem to fix the issue. Just updated software and still no fix, just kicking me out every time I try and submit a valid squad. Only 3 hours to go, and I've spent coins on this!! Are you able to sell the players back onto the market to minimise your losses? I'd bought a Lincoln player yesterday but was able to offload him for more or less the same price - it looks like there are more available now so I reckon you'd be able to buy a valid player again nearer the deadline (and probably more cheaply) if there's a last-minute fix. I managed to sell one of the players with a small loss. Let's see if the second one will sell too. That would be a bigger loss anyhow. Do any of these bugs ever get fixed on the Nintendo switch? so annoying how can you spend any coin on a player or pack when your not sure if it's even going to work! I fail to understand what is so difficult to make the SBCs and the modes the same from XBOX/PC/PS4 to switch..... i get that the game play and graphics are different to an extent, but it just seems lazy to not have these things on the switch..... and yes i am dealing with this same underworld issue!